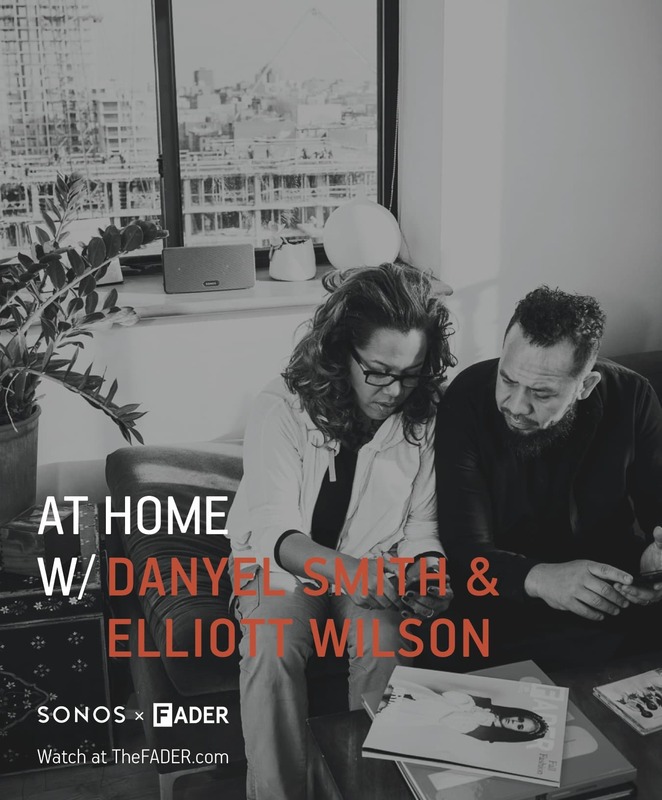 Peek inside the Brooklyn home of married journalists Danyel Smith & Elliot Wilson in the latest episode of SONOS' At Home With. 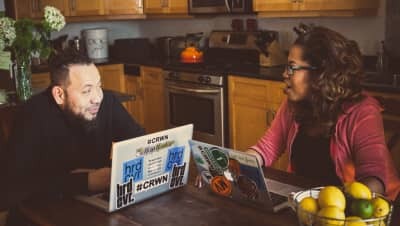 Iconic photographer Jonathan Mannion stars in the new episode of The FADER and Sonos' At Home With video series. 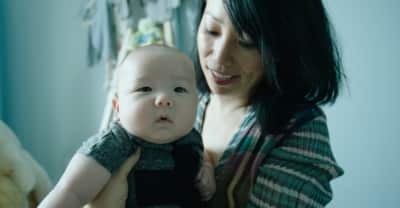 Get a personal tour of legendary hip-hop journalist and new mom MissInfo's Brooklyn home in the latest installment of At Home With, presented by Sonos and The FADER. 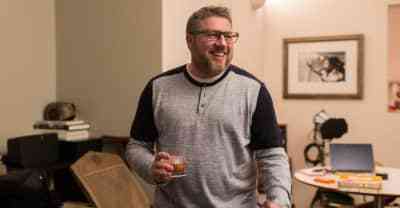 Check out photos from the industry couple's episode of At Home With. 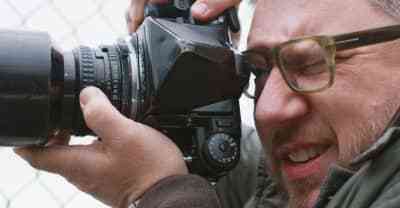 We got personal with the legendary photographer during his The FADER and Sonos video shoot. 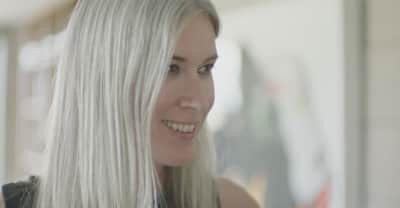 Get a personal tour of publicist Kathryn Frazier's Los Angeles home in the latest installment of At Home With, presented by Sonos and The FADER. Miguel made a playlist of around-the-house jams for the latest installment of At Home With presented by Sonos and The FADER. 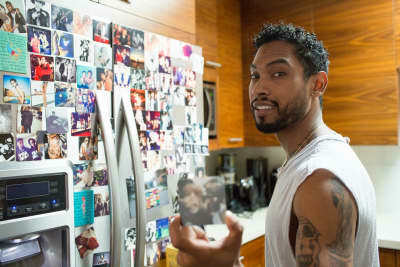 Get a personal tour of Miguel's Los Angeles home in the latest installment of At Home With, presented by Sonos and The FADER. 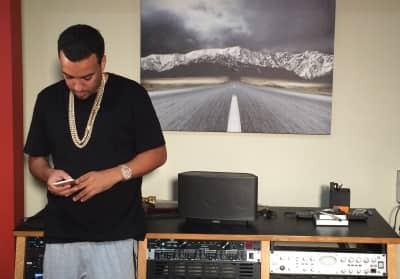 French Montana’s shares a playlist full of Biggie, Young Jeezy, Max B and more for Sonos’ At Home With. Get a personal tour of French Montana’s suburban NYC home in the latest iteration of At Home With. Plus, browse a gallery of behind-the-scenes photos from the duo’s At Home With video shoot. 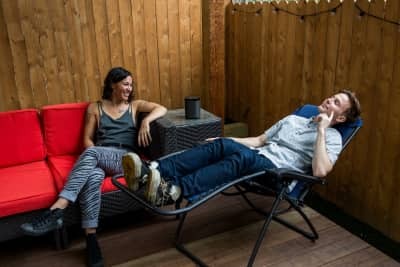 Peek inside the duo’s Brooklyn abode in our latest installment of At Home With, presented with Sonos.